Jasmine absolute may be beneficial for pregnant women. Jasmine absolute may be used to treat dry skin. When used in aromatherapy, jasmine absolute essential oil is said to treat depression and stress. Jasmine absolute is an aromatic compound extracted from jasmine flowers. Absolutes and essential oils are often lumped together because both are oils which are accompanied with a strong aroma, but they are actually slightly different. Absolutes are more concentrated and have a more time-consuming production process, while essential oils are weaker and easier to produce. As a result, absolutes tend to be more expensive. In the case of jasmine, the only way to extract the aroma of the plant is with an absolute. 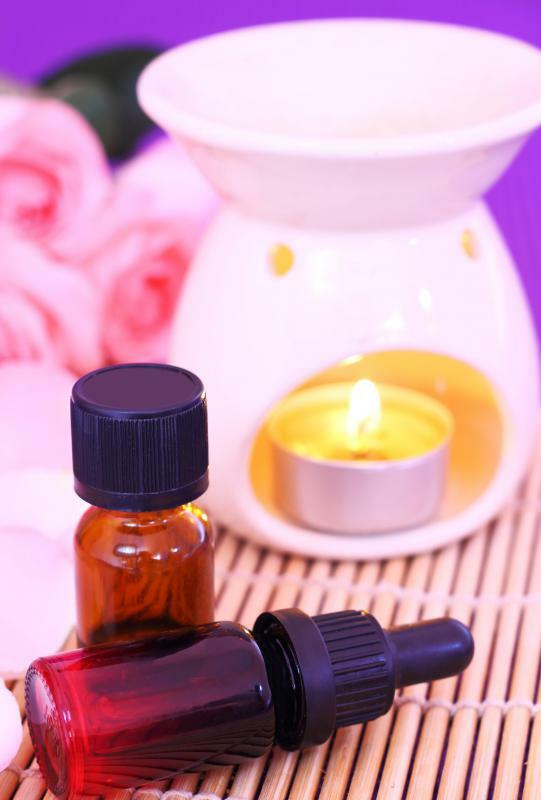 The process used to make essential oils damages the delicate fragrance. To make jasmine absolute, producers can utilize one of two techniques. The more popular is solvent extraction, in which hand picked jasmine flowers are treated with solvents which allow the compound to precipitate out, and the mixture is evaporated to leave the absolute behind. Another method is enfleurage, a technique developed in France. Enfleurage takes advantage of the fact that fats tend to absorb aromas, with the use of a frame smeared with fat to absorb the odor of fresh jasmine flowers. Several varieties of jasmine can be used to produce jasmine absolute. As a general rule, this oil is amber in color, with a very strong jasmine aroma. Absolutes can be sold in pure form, in which case they are quite expensive, or they may be diluted with carrier oils. People can also prepare their own dilutions at home, which is sometimes preferred because it gives them greater control over the carrier oil. Jasmine is believed to be good for treating depression and stress. Aromatherapy practitioners use it to promote well being, calm, and relaxation. Jasmine absolute can also be combined with other essential oils for aromatherapy. 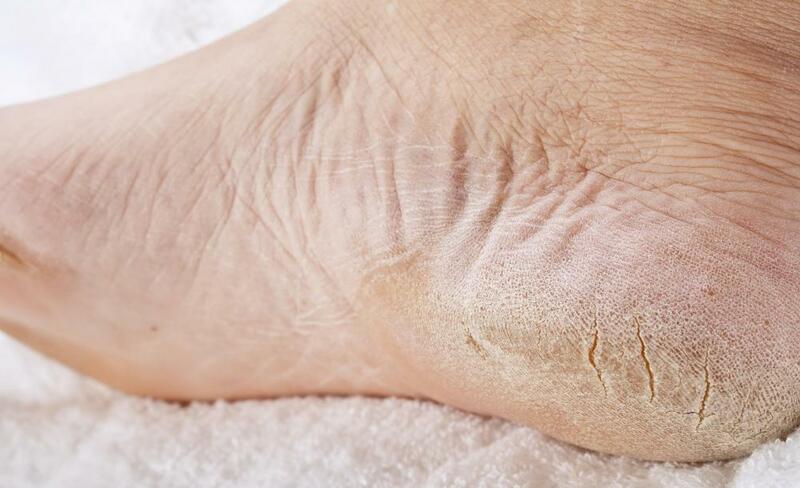 This oil is also used to treat dry skin; mixed with carrier oils and lotions, it can soothe cracked or irritated skin. Some practitioners of aromatherapy believe that massage with jasmine oil can be especially beneficial for pregnant women. 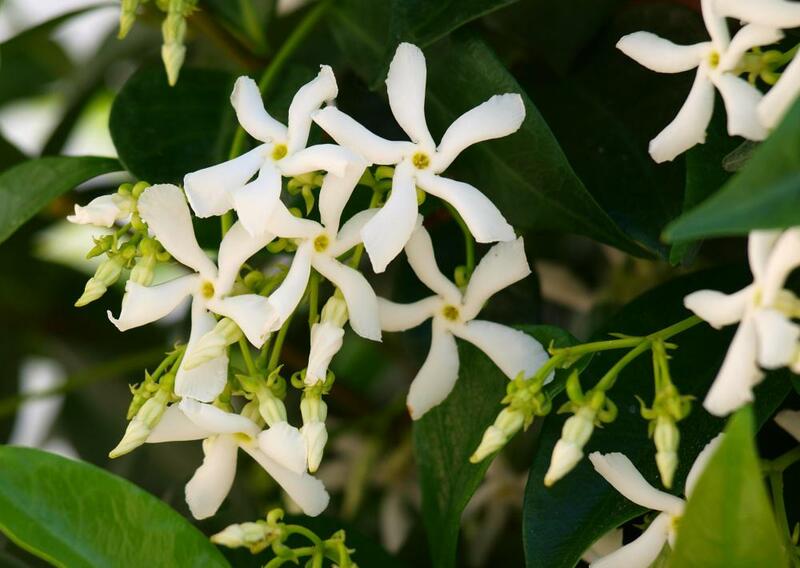 Jasmine absolute should be stored in a dark blue or brown container to limit exposure to light. It is advisable to keep the oil in a cool, dry, dark place. This absolute can become rancid if it is not handled properly, and people who only use it in small amounts should purchase small containers to avoid waste. Before taking absolutes or essential oils internally, people should confirm that the product is safe for consumption and should check to see if dilution is required, as some oils can cause irritation. How do I Choose the Best Jasmine Body Cream? I have an oil burner in my living room that I absolutely love. It's a little container with a candle situated under it. You pour a little bit of oil into the container and light the candle. Then the smell of the oil diffuses through the house. Jasmine oil is my go-to oil for this purpose. I'm sure jasmine absolute would work too. However, the oil is so much cheaper, so I just use that. Maybe when I have more spending money I will try the absolute. My massage therapist uses the best smelling massage oils. She doesn't use the same ones all the time, but often uses one that has jasmine absolute in it. It is hard to describe what jasmine smells like, but any time she uses the oil with jasmine in it, I immediately begin to feel relaxed and peaceful. It is hard to say whether it is the jasmine, or a combination of other oils that are included, but this scent has become one of my favorites whenever I get a massage. I have always loved the look and smell of the Jasmine flower. The flower itself has such a simple beauty, and the scent is wonderful. This is one fragrance that I like to buy in candles and lotion. I have never smelled anything with jasmine in it that I didn't like the smell of. I also have some essential oil blends that include jasmine absolute in them. Many of these are used to uplift your spirits and help with your concentration. I know some people who will even use jasmine absolute on their wrists as a perfume. This not only benefits the person wearing it, but also everyone around them. @manykitties2 - My wife has both jasmine absolute and jasmine essential oil and I honestly can't tell the difference between the two. Besides the price point, I think you would have to be a real connoisseur of oils to notice a significant difference between the two. I feel that if you like the way your jasmine oil makes you feel, there is no reason to break your budget for something more pure. I have worked with aromatherapy for a long time, and honestly, the human nose generally isn't that good. I wouldn't worry about the scent difference impacting your relaxation at all. I have always loved jasmine plants for their beautiful scent and appearance, and was really pleased when I discovered jasmine oil at my local mall. The new shop that opened up sold a wide variety of essential oils and absolutes. I really wanted to purchase the jasmine absolute but it was far too expensive for my budget, so I ended up just purchasing the essential oil. I find that the jasmine scent is very relaxing and does wonders for my mood. Has anyone actually used jasmine absolute before? Do you think that it is better than jasmine essential oil for relaxation, or is it more of a personal preference? I'm a massage therapist and I buy jasmine absolute to make my own massage oil. I like to mix it with rose, chamomile, orange and lemon essential oils. Of course, I use the jasmine absolute in very little amounts since it is strong. Rose essential oil and jasmine absolute make a really flowery oil that is refreshing and energizing. Chamomile and jasmine is much more soothing, relaxing and brings peace of mind. Orange and lemon essential oils with jasmine absolute is also very relaxing, at the same time refreshing. Depending on what my clients need, I choose one of these dilutions and my clients are very happy with the results. Now I understand what absolutes are. I saw some absolute aromas at the organic store and was so shocked with the price. I thought that it was way too overpriced. Now that I understand what they are, I think it's very normal for absolutes to cost a lot, especially for a flower like jasmine. We have jasmines in the summertime near our house on the coast and I know how delicate those flowers are. They fall easily and once you hold them, they are punctured and start to lose their texture and scent. Getting an aroma out of jasmines cannot be an easy task and I think that makes jasmine absolute all the more valuable. I am sure that it is amazing for aromatherapy because when I smell fresh jasmines, I suddenly feel the need to deeply inhale their aroma and feel relaxed and relieved right away. I toured a factory that produced essential oils and absolutes last year. I didn't know what the difference between the two were until I actually saw some of the processes each went through. The article is so right, getting an absolute is really not easy, it goes through more stages than an essential oil does. The factory I visited was using a steam-distillation process to make essential oils, where they basically steam the flowers to remove the oil. Absolutes go through three stages. First they take out the aromatic parts of the flowers, then the aroma is extracted, and finally evaporated. I had the chance to watch how the extraction took place at the factory and that step in itself was a long process.